The capital of Germany has a rich and important history which stretches back over 750 years. The numerous palaces, monuments and museums can now all be visited and the city has some wonderful sights to see. "I feel confident that Club Europe provide an excellent service .The communication is fanatsic. I always feel they know about our trip to the finest detail.The director Tim intervenes too .Excellent." It is an ideal base for those groups with an interest in the history of the Second World War or the growth of culture in a modern European country or for German Language student groups keen to practice their language skills. We recommend visiting Leipzig, the city of the “Peaceful Revolution” which finally led to the fall of the Wall on 9th November 1989. The year 2019 will be its 30th anniversary and the city will not only remember it with marches and temporary memorials, you can also learn about the history on a guided tour through “The Zeitgeschichtliches Forum Leipzig”, a museum of contemporary German history, as well as a tour at “The Round Corner”, the former Stasi Head Quarters. 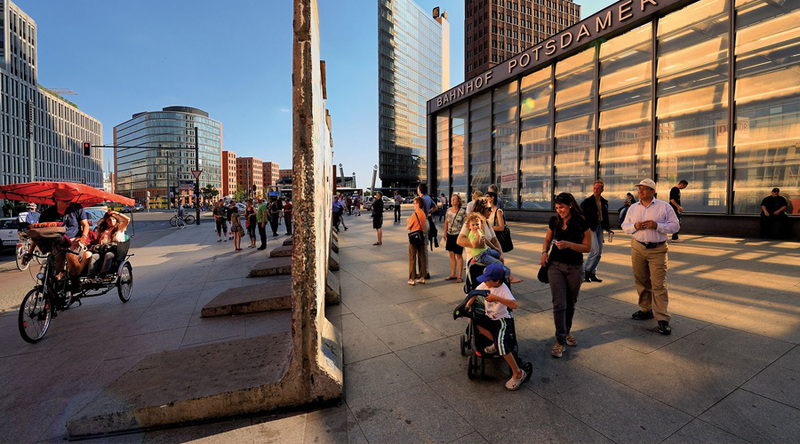 Your school trip is based in central Berlin, enabling easy exploration of the city and its sites. You will visit exciting modern sites and have time to enjoy the city with walks, shopping and bowling. You will have a Berlin City travel card to access all the sites. You will be based at Amstel House in a central location, on a full-board basis. Close to the many memorials of Berlin, Amstel House provides all the facilities young people need, with entertainment for groups such as ping pong, football and pool tables, Karaoke in the lobby and Playstation on request. It also provides computers and free wi-Fi. Afternoon arrival in Berlin by air, take the S-Bahn/U-Bahn to your accommodation. Time to settle in and explore the local area. 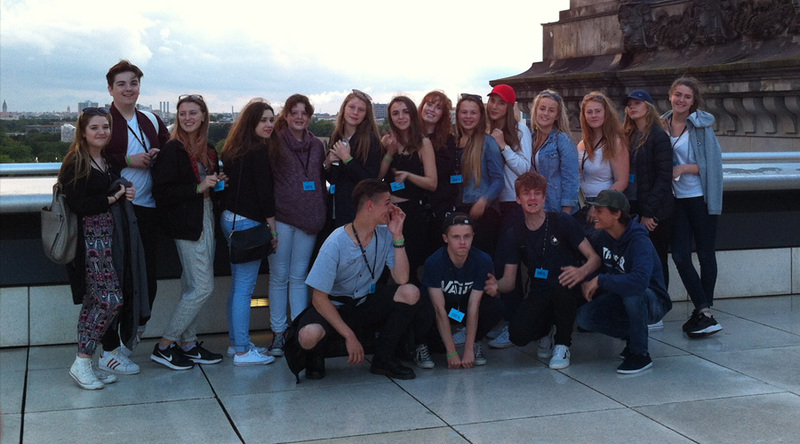 Evening meal at your accommodation, then a guided tour of the Reichstag followed by an evening walk to the Brandenburg Gate. 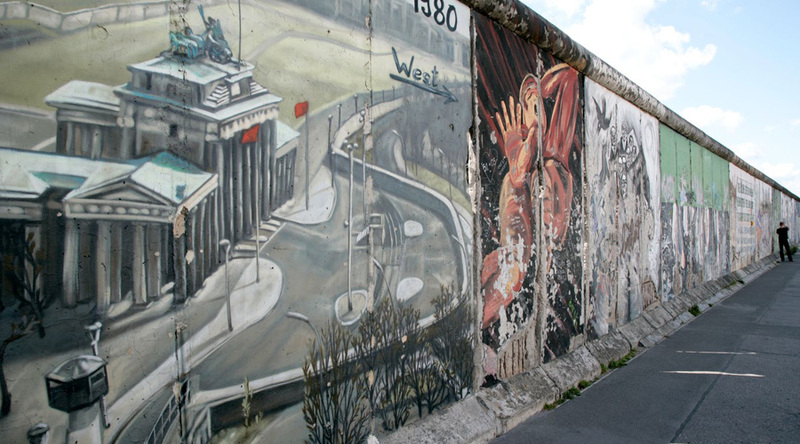 Full day’s sightseeing in Berlin, to include Checkpoint Charlie Museum followed by the Holocaust Memorial. 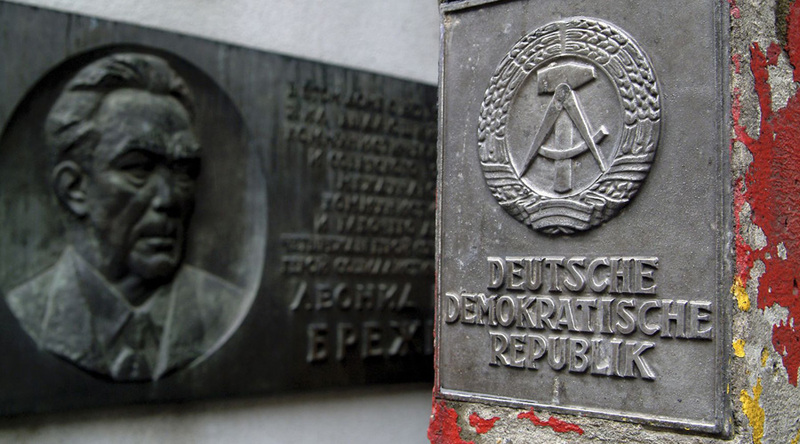 Time for lunch and an afternoon visit to the DDR Museum, followed by time for some shopping at the Ku’Damm. Evening spent bowling in Alexander Platz. 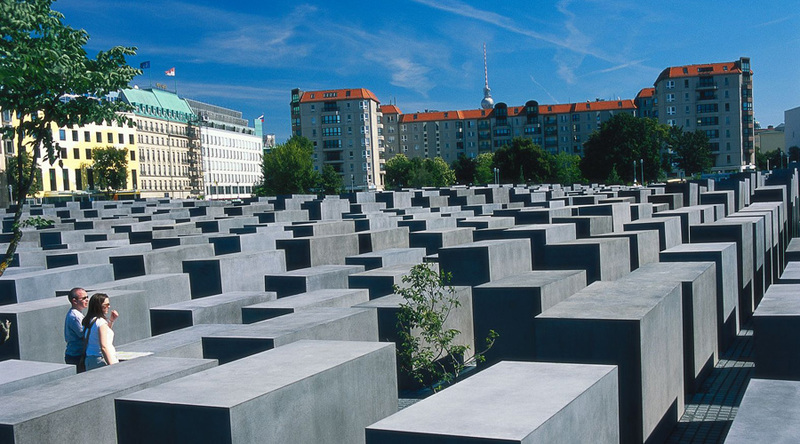 Spend your day visiting various memorials and museums in Berlin – Bebelplatz, Place of Tears, Potsdamer Platt, the East Side Gallery and the Berlin Wall. Spend your evening at the hostel, enjoying games, activities, quizzes and a DVD. Morning departure to airport to return back to the UK.